Make your event really stand out from the crowd and have your own personal Fun Casino night at your event. A Fun Casino night is perfect for any party whether it be a birthday party, an anniversary party or just a get together. The Fun Casino is the ideal ice breaker between your guests as the odds stack up. 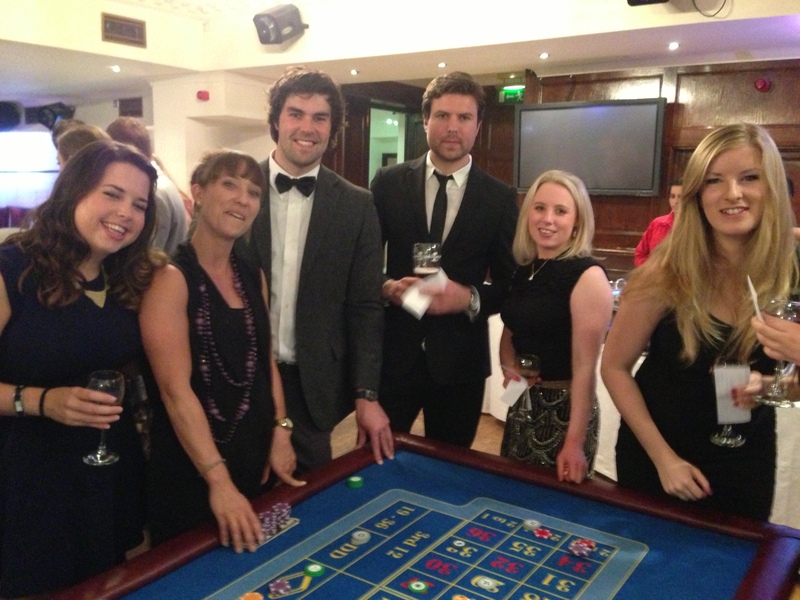 The Fun Casino night can cater to any size of venue from your own home to a large hotel ballroom. Our Roulette and Blackjack tables are staffed with fully trained and professional croupiers who will deal the games but also have a laugh and joke throughout the night. Why dont you attach a theme to your casino night? A few popular choices include Vegas Theme, Gatsby theme and James Bond theme! So go and find that Tuxedo hiding at the back of the wardrobe, and try on that sequined floor length gown that everybody said you looked fabulous in! Lady Luck could be on your side on the night.